As promised in last week’s blog, this week has been rather quieter. I’ve done no exercise as my foot was giving me too much grief (my arthritis I think) and sciatica grumbling, so no runs across the downs, still no golf and only one dog walk. Not even a cross trainer session in the garage. I spent the early part of the week in Eastbourne again helping out with hospital trips. 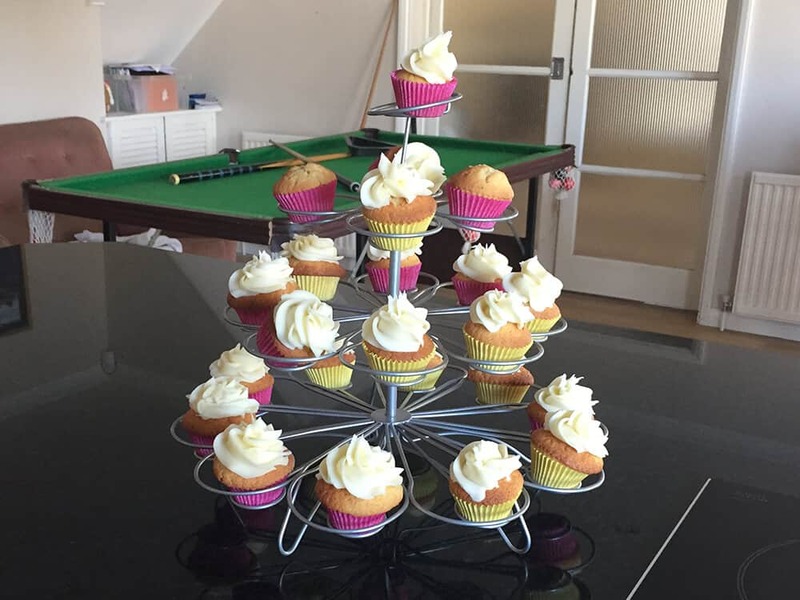 It was also an opportunity to do a huge amount of work which I duly did. The bulk of the work was getting to grips with the new Fastbreak Sports web site project. 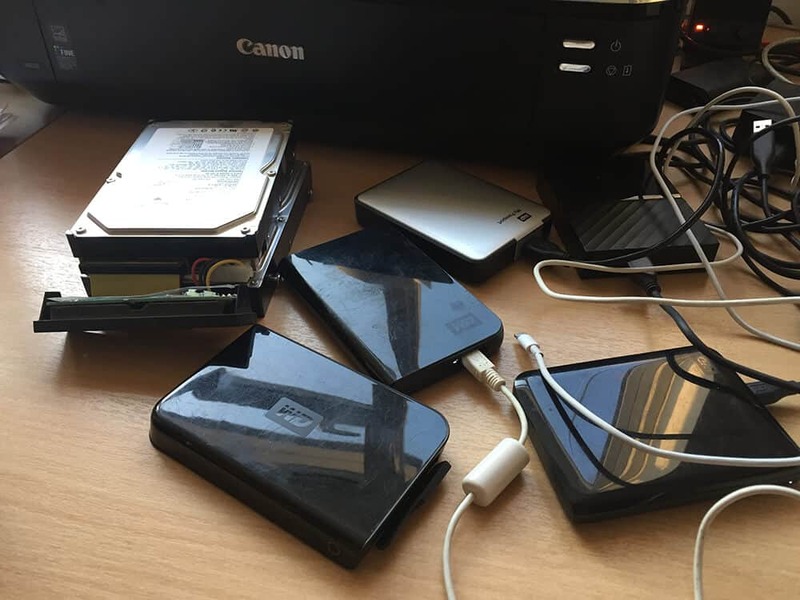 I had I thought successfully migrated the data out of their SellerDeck V10 site and next was the large project of cleaning up the images (making them square) and picking out the larger ones. I was then in the process of importing into my local staging WordPress. I was trying a couple of plugs ins, the Woocommerce csv import and also a WP All Import plug in. I think i’m going to have to do a mixture of both to import all of the data. Something I do need to get my head around is the importing of data into custom fields for their Google Shopping feed. This will also then help me out for another couple of web sites – The Stapling Company and J & J Air Systems. I also did a lot of updating on both of those web sites this week. On Thursday, I popped in to see the very talented John Mackenzie who runs the British Battles web site which I helped to set up for him in early 2002. Until recently this was by far and away my busiest web site (now possibly Trading Depot) sometimes having 10,000 visitors a day. Since the rise of Wikipedia and other niche history sites, traffic has dropped off a little. I recently migrated their web site to new hosts Nimbus where the speed has improved and costs reduced. It is also hosted via Cloudflare to minimise the bandwidth through their caching service. John spends a huge amount of time researching each individual battle / war and documenting accordingly. He also draws all the site maps under the John Fawkes name and which are some of the first source maps on the Internet. 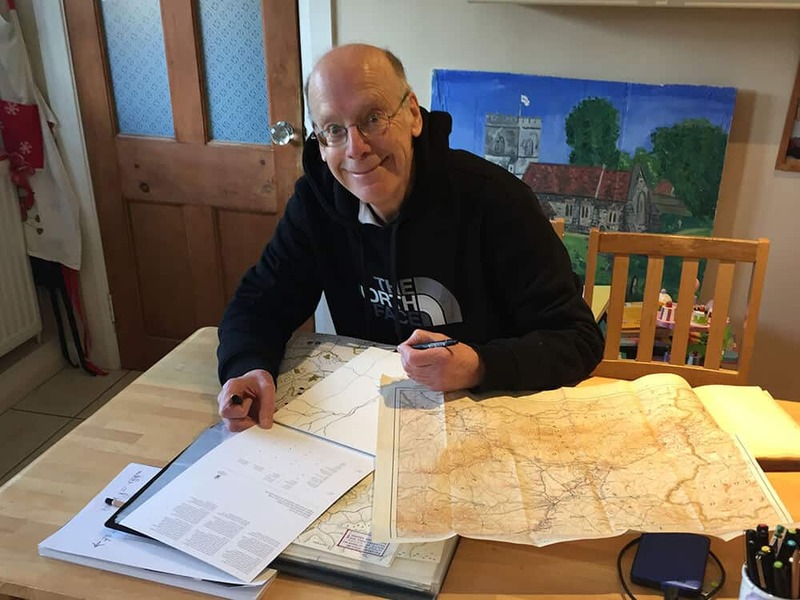 His Twitter site has over 13,000 followers and he is also preparing for a lecture tour, starting with a U3A talk on Braddock soon. A very interesting person and I always love catching up with him. This is still carrying on with a few sites a week. I’m now down to just over 50 packages to migrate – obviously the harder ones. I’ve also cleaned up the number of active customers I have – think it’ll be whittled down to around 75 actives sites that I host by the end of the project. I’ve extended the project timescale to September now due to a particular client who was frustratingly non-understanding of what I was trying to do. 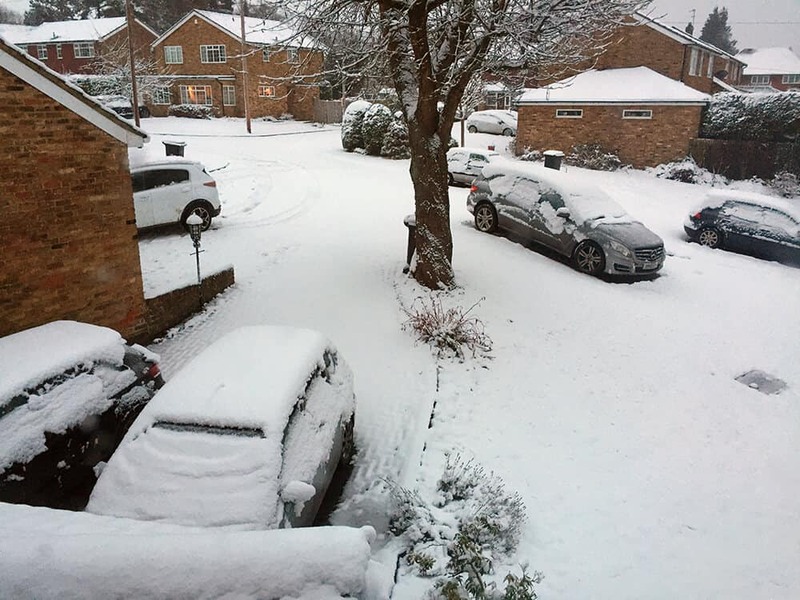 We had another dumping of snow on Thursday, R & J were delighted as it meant no school on the Friday. 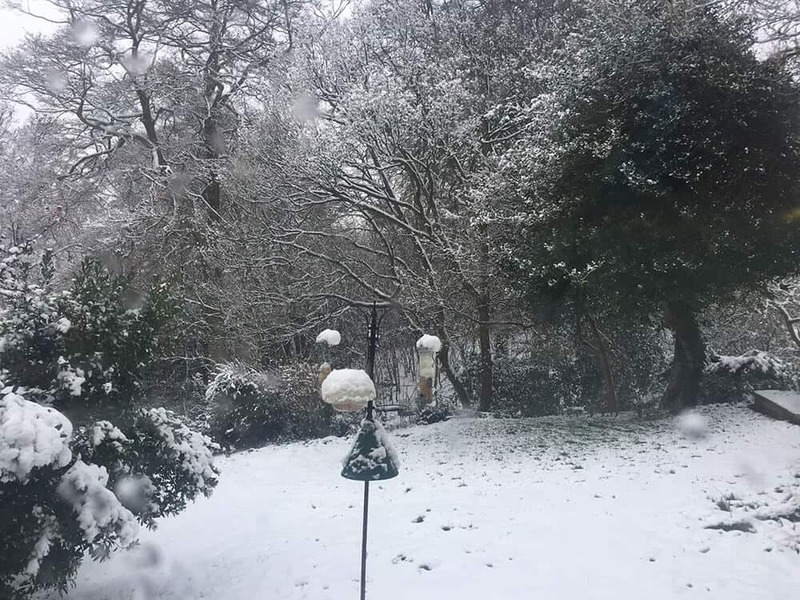 I’m feeling particularly guilty though as I was going to go to Wycombe on Friday and means I’ve not managed to get into the Cater For You office for the last couple of weeks now. It was end of month though so handy to concentrate on that. I don’t particularly need to go in as the fabulous team can manage perfectly well without seeing me. 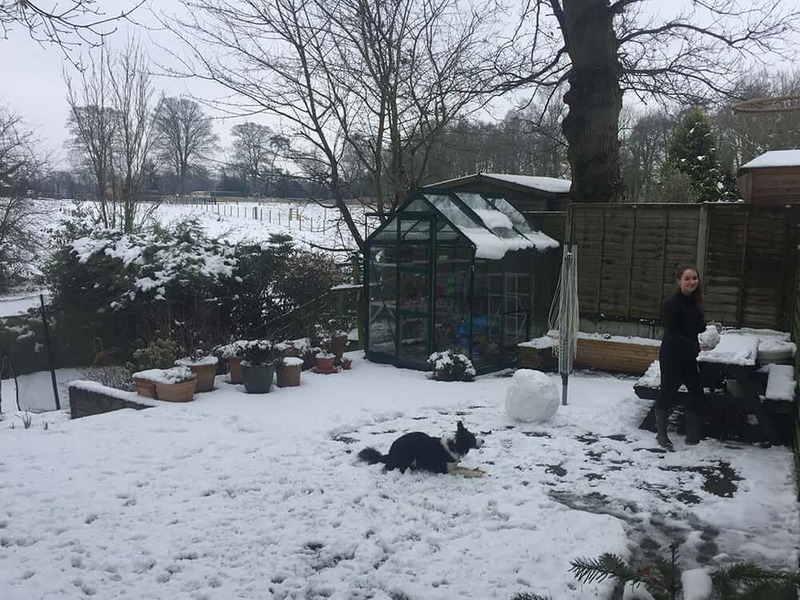 Rebecca spent the snow day baking and making snowmen and Jamie went out with his friends and came back soaking – just what he should be doing 🙂 We also dug out the long forgotten snooker table – I used to love playing it when I was a child and practised for hours. Molly loves it too unfortunately. 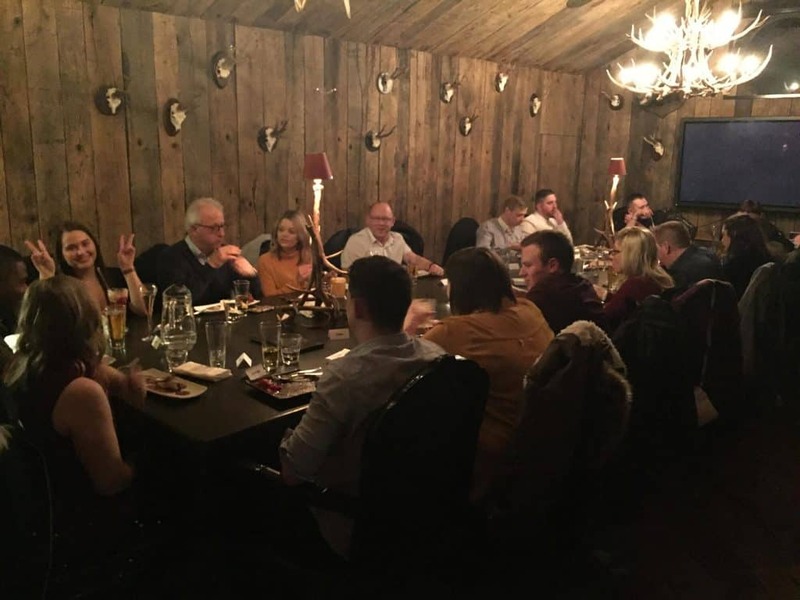 I did manage to join up with the Trading Depot team on Friday night out for a meal at the Crazy Bear in Beaconsfield, to celebrate a significant milestone in their monthly sales targets. The team are a very good bunch and all work tremendously hard, so fully deserved their pat on the back. 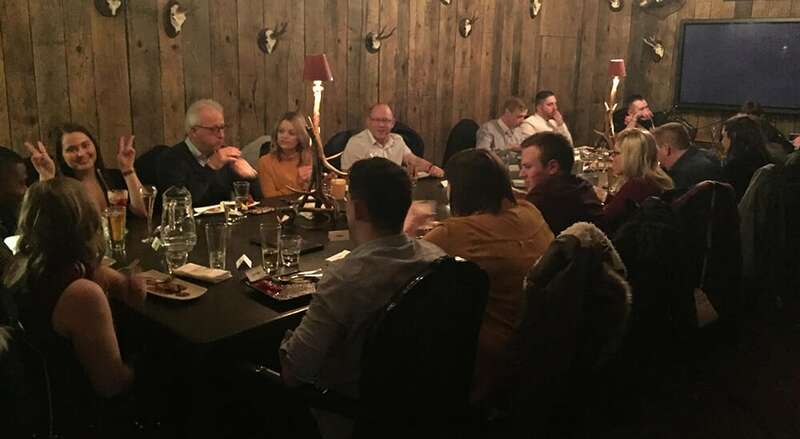 I carried on with my dry January which I successfully completed so was not quite as much in the spirit as others, but I always enjoy their banter and laughter. I’m hoping when my Eastbourne trips finish that I can spend a day or two more a month working there (if they’ll have me of course). I carried on running a few reports on Screaming Frog to help reduce errors on my web sites. This was partly re-ignited by my chats with Darren on Friday evening. I ran it on this site, also linking to Google Analytics and Search Console. There was a huge amount of images from 10+ years ago that were missing, so after trawling through a few old backup hard drives, I managed to track them down. More oddly, I also noticed that Google is waiting to index over a thousand pages from the site – they’ve been crawled but wondering if it thinks they are spam. The site hasn’t got many good inbound links, though does have an ok (nothing special) page and domain authority. I was wondering if duplicate content is hampering it, so installed a plug in to just show excerpts from my blog posts rather than the whole post. I shall keep an eye on that over the coming weeks. 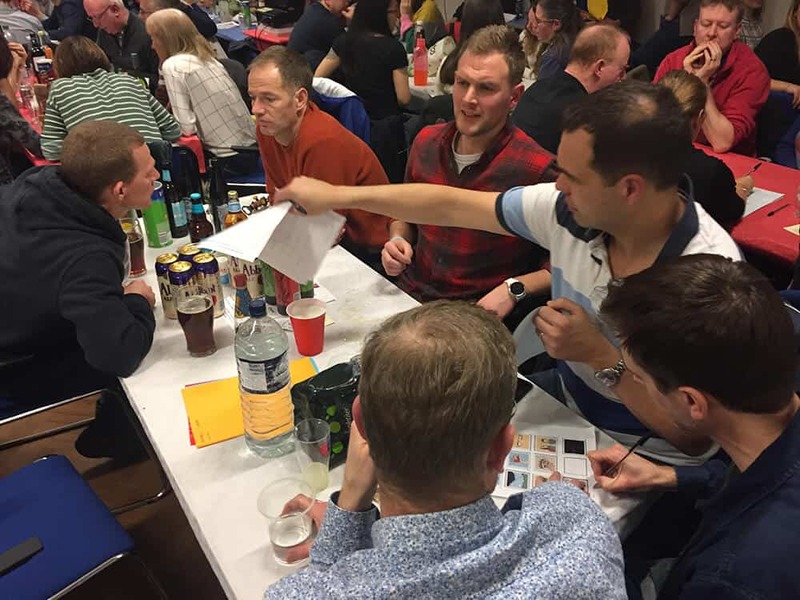 The quiz night is one of the biggest social events of the Amersham and Chalfont Hockey Club year and significant fund raiser. Possibly only the end of year dinner dance is bigger, though that isn’t a fund raiser, more a celebration of the playing season. 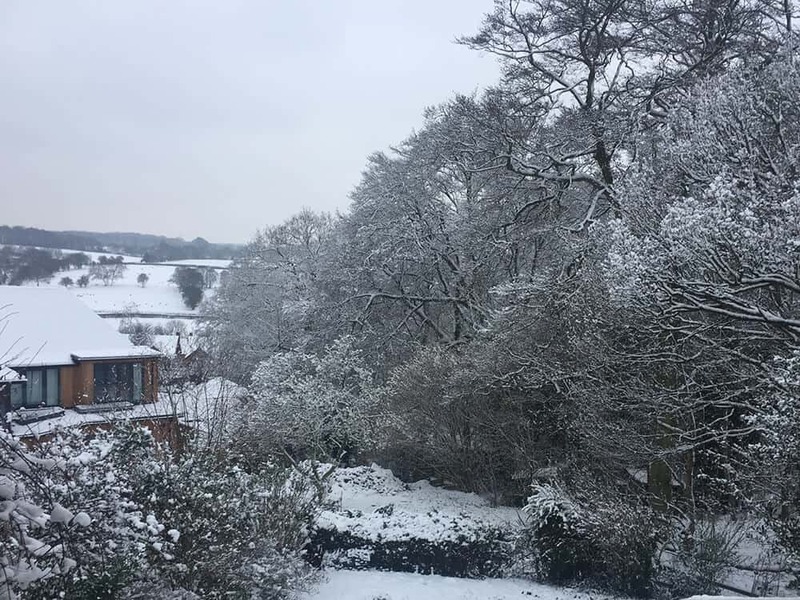 It was therefore a huge disappointment that Challoners Boys School cancelled the hire of the hall on the Friday due to health and safety concerns with the snow. The committee (well done to them) managed to re-arrange it to the Amersham Church Hall, but they couldn’t change the temporary bar license from Chiltern District Council as they need five working days (bureaucracy at its finest). So it was bring your own booze and ask everyone to donate generously to the raffle instead. 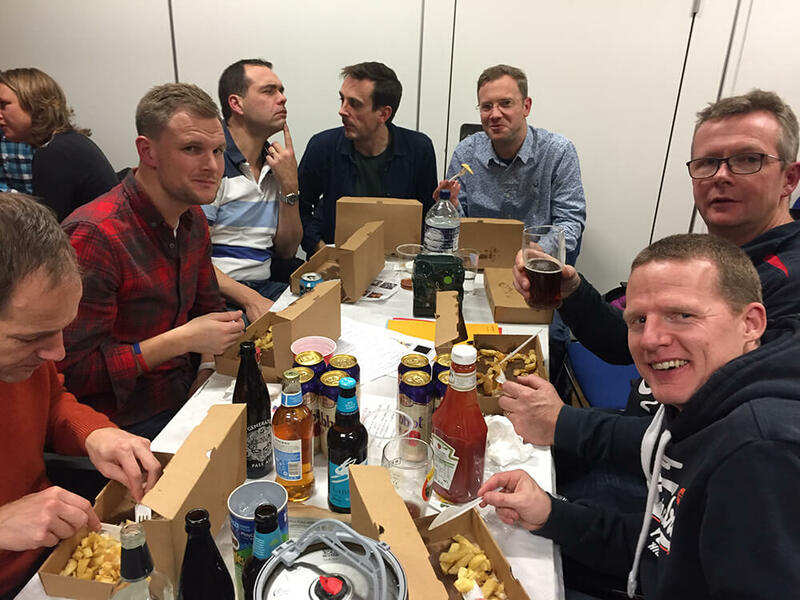 We were the ‘No Animals, Just Vets’ team, the Over 40’s table and we came fifth, though I think drink was the winner. Next week sees another couple of days in Eastbourne, hockey coaching after a two week layoff (depending on snow I guess) and hopefully back to running. Also expect to finally make an appearance at Cater For You again. There is also a big birthday to be celebrated, so my dry January will finally be (temporarily?) broken. 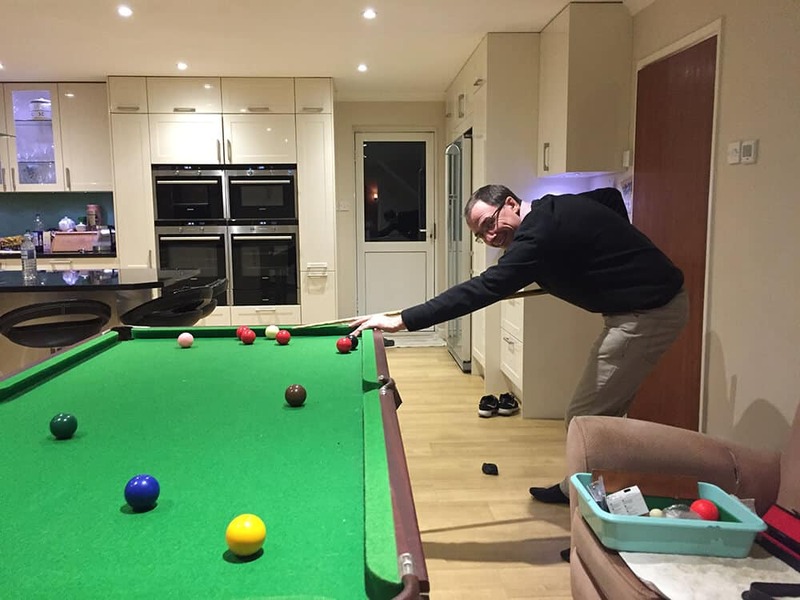 This entry was posted in achc, country walks, dog walking, eastbourne trip, snooker, Trading Depot, web design on February 3, 2019 by admin.